Contact us for purchasing details. We may be diligent readers of the Bible and sincere in our desire to relate to its stories, but somewhere between our resolve and reality, we find a disconnect. Could it be that we often miss the forest for the trees? Could it be that we inadvertently try to make the narrative, the story, about us? In one sense, the story is about us. It is about our creation, our fall into sin, our redemption, and our restoration. We are indeed part of the story, and God has given us each a role. But, more than that, the Bible is a fascinating story about God—his work, his character, his plan, and his fame. It’s evocative, compelling, meaningful, and of greatest importance. It’s full of flawed characters, grand schemes of redemption, heartache, compassion, toil, and love. And we—all of us—are invited to take up and read the very Word of God. 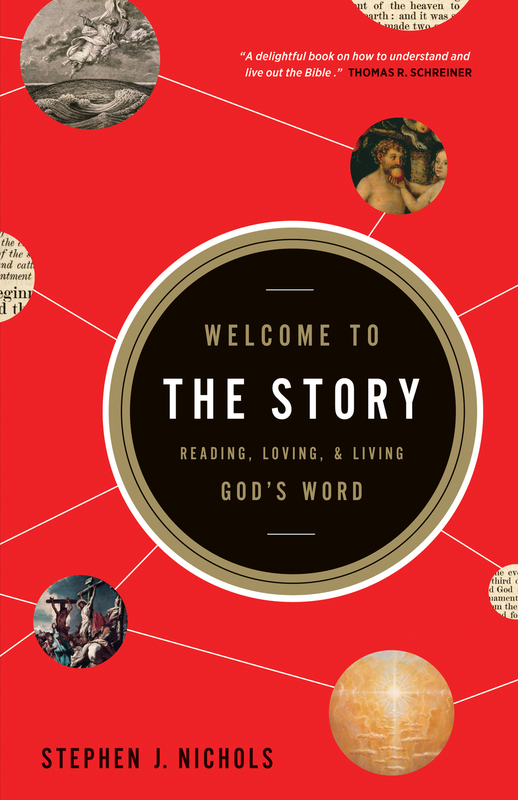 Stephen Nichols helps us to experience the story and get more out of God’s Word. Here is a book that invites you to enter in, to participate, and to truly appreciate the very story of God. Stephen J. Nichols (PhD, Westminster Theological Seminary) serves as the president of Reformation Bible College and chief academic officer of Ligonier Ministries. He is an editor of the Theologians on the Christian Life series and also hosts the weekly podcast 5 Minutes in Church History.